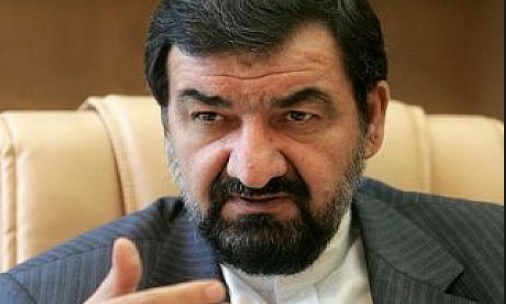 Any attacks carried out against Iran will result in the destruction of Tel Aviv, Mohsen Rezaei, secretary of Iran’s Expediency Council, warned Israel on Monday. The comment reported by the semi-official Fars News Agency came in response to Prime Minister Benjamin Netanyahu’s remarks at the Munich Security Conference. He was quoted as saying in an interview with Hezbollah-affiliated Al-Manar News: “The US and Israeli leaders don’t know Iran and don’t understand the power of resistance and therefore they continuously face defeat. “Today, the situation of the US and Israel indicate their fear of the Zionist regime’s collapse and the US decline,” Rezaei added. Israel came in direct conflict with Iran on February 10, when an Israel Air Force attack helicopter shot down an Iranian-operated drone and later took out its command center in Syria. According to the Iranian Mehr News Agency, which is run by the Islamic Ideology Dissemination Organization, Rezaei also said that while Iran supports what it calls the “Resistance Front” stretching from Tehran to Gaza, the regime does not interfere in the Palestinian territories or in Lebanon but merely offers advisory help. He added that Iran does not want to dominate the countries in the region, but wants them to stand on their own feet.